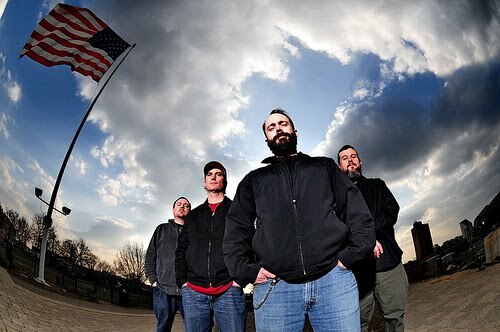 Few bands can claim to rock as hard for as long as Clutch, and the band continue to relentless tour as they release new material. The newest addition to their discography arrives on May 11 when they release Live at the 9:30, a double DVD of their Washington, DC performance from December 28, 2009. Of course, the band aren't exactly going to be taking it easy anytime soon, as they're scheduled to pick right back up on the road starting on June 4. Check out after the jump for the DVD track list and a full list of tour dates.